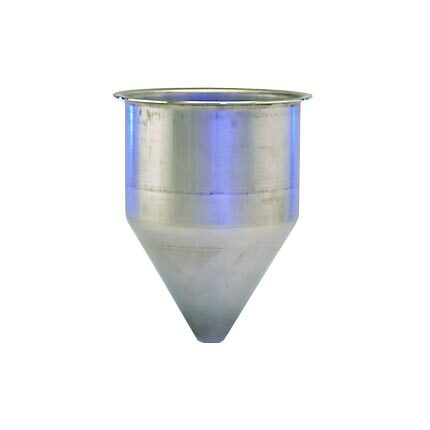 For larger quantities, please call for availability. 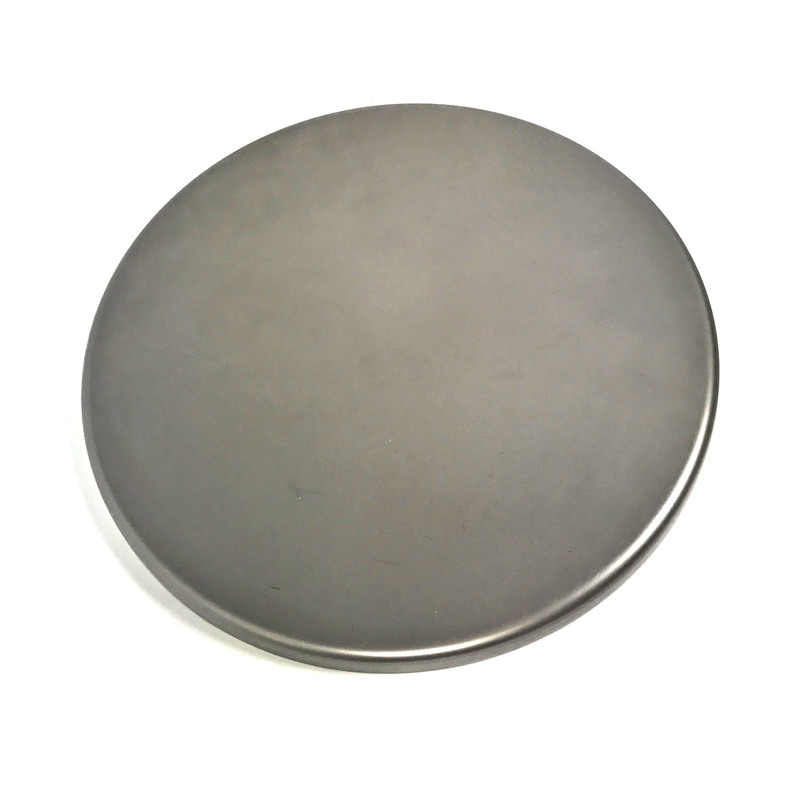 Off the shelf 13.13″ metal lids are available for any use. 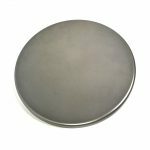 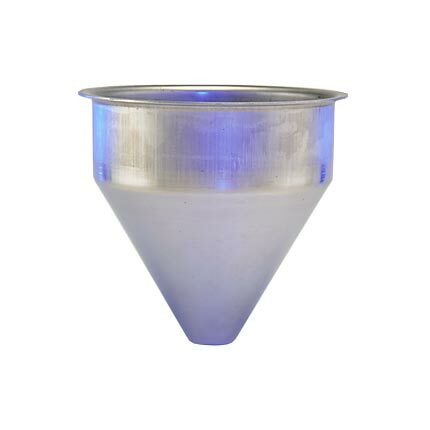 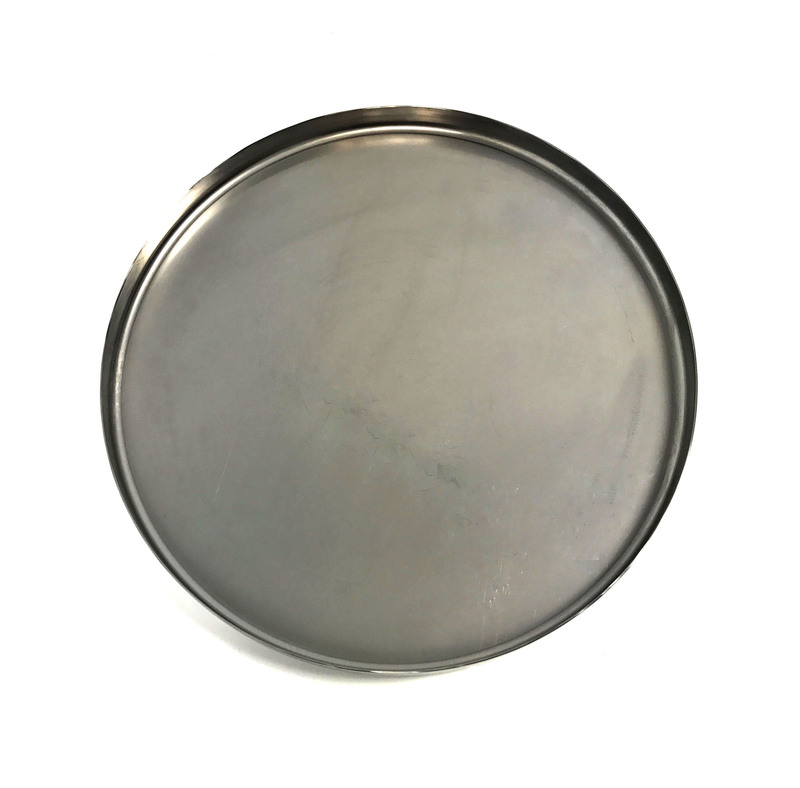 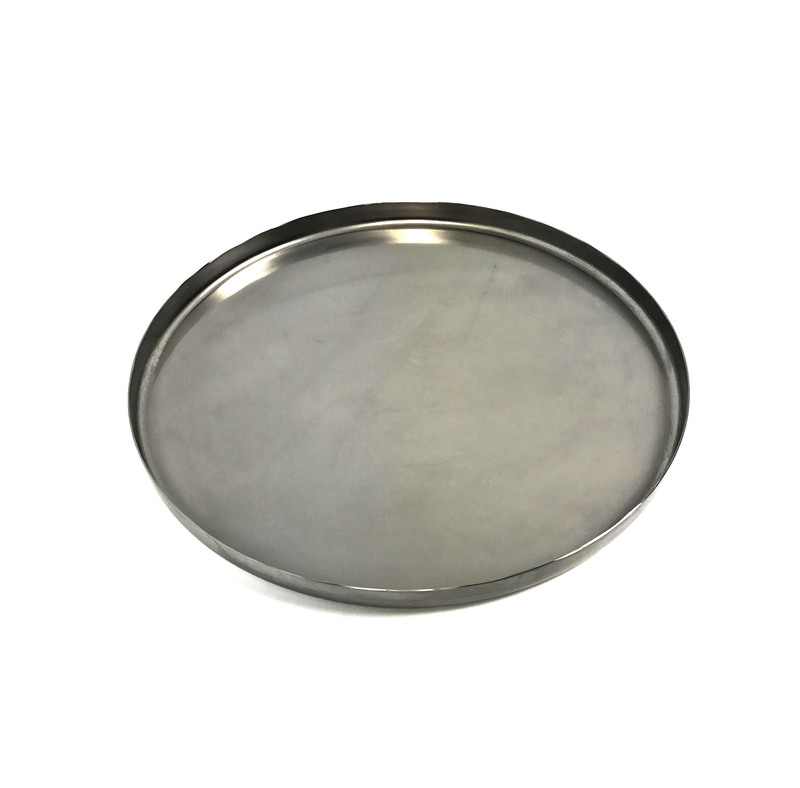 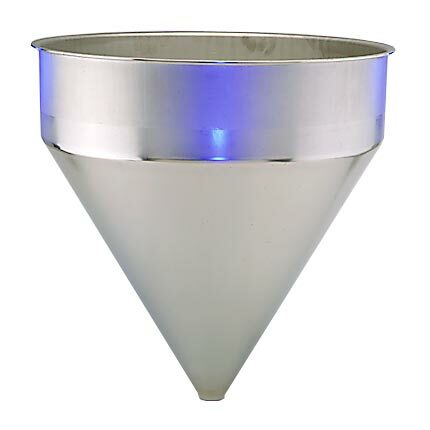 Spun from 316 Stainless Steel, these lids are ideal for covering the open end of a hopper, cup or cylinder. 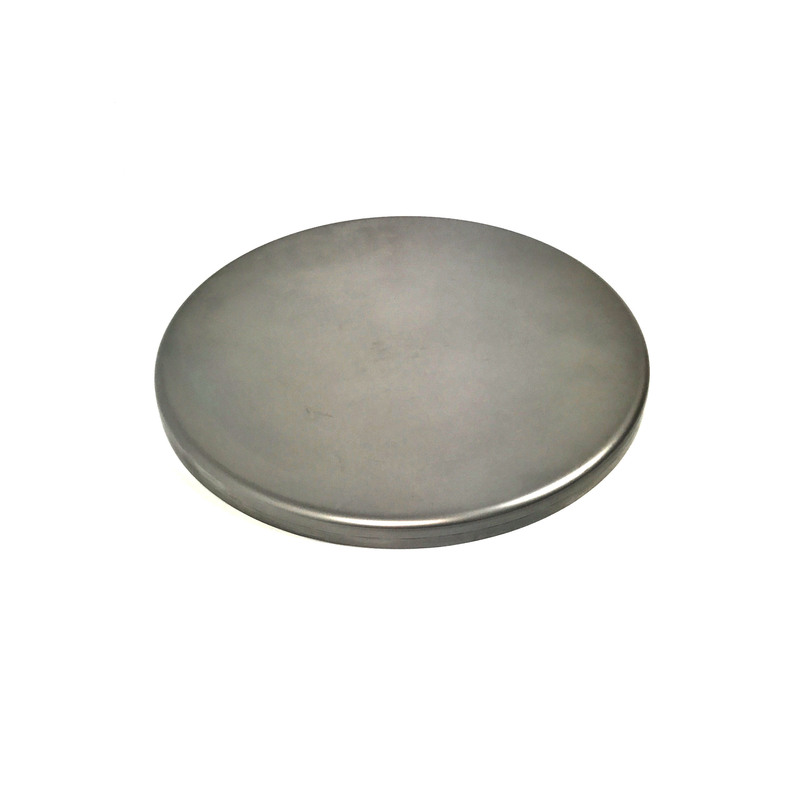 They can also be welded to the end of a cylinder to make a flat bottom or top tank.Stock lid comes with as-processed finish, for polishing options please call for quote.